Alex Turgeon is a Canadian born artist and poet residing in Berlin. 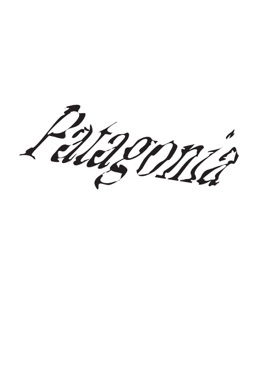 His book 'Patagonia' is a meandering exploration of consumer fantasies in the form of a modern epic. 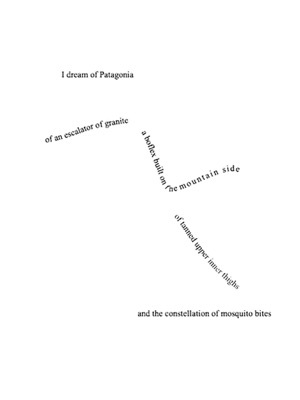 'Patagonia' is the first publication by Version House.